At the big announcement Thursday, Jawon Pass kept shuffling the hats on the table in front of him, hats from Louisville, Alabama and Auburn. He seemed to give the UofL hat a little extra care, placing it in the middle. Over the past few months, Pass had received offers from 20 schools, arriving at his final three after eliminating such programs as Notre Dame, Ohio State, Florida, LSU, Clemson, Miami, North Carolina, Texas A&M and Virginia Tech. The pressure from top programs was relentless. Pass had just visited Alabama the day before his announcement, Auburn during the past week. In the end, Alabama and Auburn would not make the cut. Carefully and lovingly placing the red hat with the Cardinal logo on his head to stay, confident in his decision. 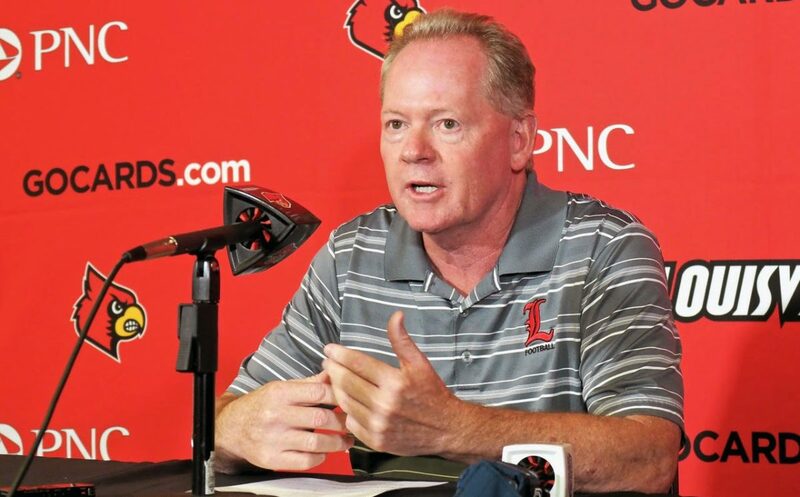 There it was, Bobby Petrino, along with assistants Garrick McGee and L. D. Scott, had won one of the school’s biggest recruiting battles ever, over two of college football’s most respected programs. A five-star quarterback who checks in at an impressive 6-foot-5 and 220 pounds with 4.5 speed is on his way to Louisville. 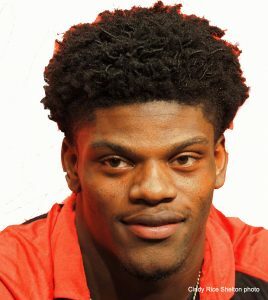 Pass said he chose UofL for a number of reasons, including his respect for the UofL coaching staff, which he believes will prepare him for the next level. It didn’t hurt UofL that his brother, Khane Pass, had committed to UofL in August last year and will be a freshman safety of the roster this season. Major college football recruiting, being what it is, fans can expect some programs to continue to recruit Jawon Pass. But they will probably be wasting their time. 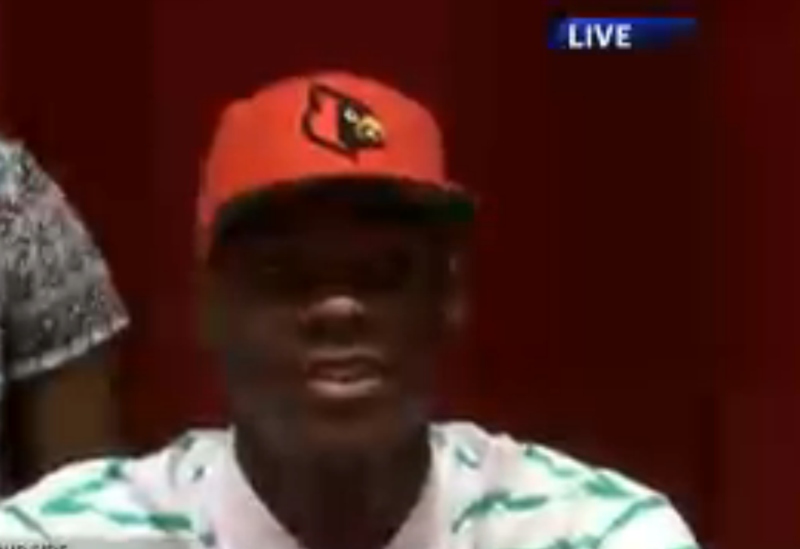 The commitment seems to be pretty solid in favor of Louisville. He loves that UofL hat.